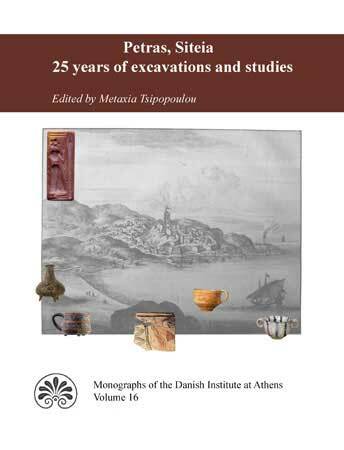 Presentation of the book Petras, Siteia: 25 years of excavations and studies, Monographs of the Danish Institute at Athens, Vol. 16, edited by Metaxia Tsipopoulou, Aarhus and Athens 2012. Introduction by the editor, followed by a lecture in English by Prof. Jan Driessen, ‘The Wild Country East of Dikte: contextualising Bronze Age Petras’.